If you’ve never heard of Lily McBeth before, let me tell you a little about her. 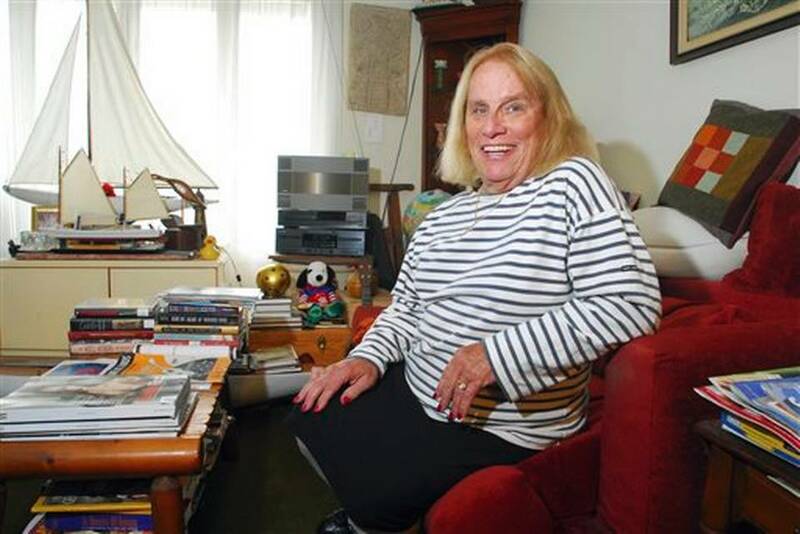 Born William McBeth, she transitioned in 2005 at the age of 71, and attempted post-transition to continue her career as a substitute teacher in New Jersey. Her vocal and public fight for her employment rights made the news nationwide in 2006, and helped lay the foundations of transgender employment rights in her state. Even though she had to resign 3 years later due to a suspicious lack of teaching assignments, she nonetheless kept her spirits up and continued public advocacy work in other areas. Transgender teacher who fought school boards dies | The Kansas City Star. This entry was posted in Activism, Education and tagged discrimination, new jersey, school on September 30, 2014 by . It’s pure coincidence that I have two Police Blotter posts in a row – it seems like there have been several law enforcement-related transgender stories lately. Next, we have a negative item – the case of a transgender student who allegedly was harassed beyond all belief by campus security at a North Carolina Community College. Why would I report what right now appears to be a “she-said-and-the-other-side-can’t-get-its-story-straight” piece? Because her story is very believable – I’ve seen verified cases where the same thing has happened to other transwomen. I think reading about the Keystone Kops routine of the school administration could be useful for being forewarned about how “trans toilet terror” can turn really ugly even in a professional setting. Almost three weeks ago, Gray sued the North Bergen Police Department, saying she was a victim of discrimination, targeted because of her sexual orientation, and accused of driving on a suspended license despite proof that it was not suspended. Police impounded her car. Unfortunately the article does not talk much about Ms. Gray’s case, but there is a video with her and her attorney which is worth viewing quickly. 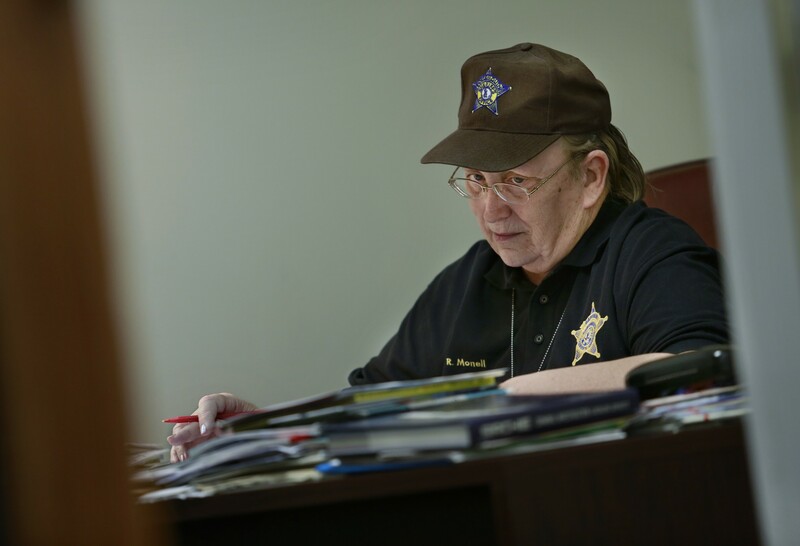 This entry was posted in Activism, Elderly, Employment, Legal and tagged crime, discrimination, employment, new jersey, north carolina, profiling, traffic stop, virginia on April 1, 2014 by . Republican governor Chris Christie, is apparently shameless even after his aides orchestrated a bridge-closing as a dirty-tricks political payback which resulted in the death of a 91 year old woman, and not even week later it’s alleged he used disaster funds intended for Hurricane Sandy victims to make campaign ads featuring him and his family. So he has apparently decided to double-down on the stupidity. Chris Christie vetoes bill allowing transgender people to get new birth certificates | NJ.com. 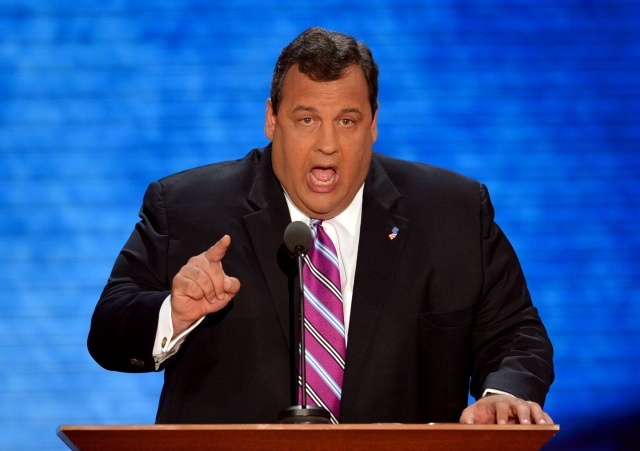 This entry was posted in Activism, Legal, Politics and tagged birth certificate, chris christie, discrimination, identity, new jersey on January 14, 2014 by . Although at the current time most readers of Transas City are not from the Garden State, what is happening in New Jersey is indicative of the steady progress which transgender people have made in the last five years. This bill, which would allow changing your gender marker on your birth certificate without mandating SRS, is very progressive, and I hope that it is placed into law. Perhaps a vain hope, unfortunately, since Governor Chris Christie has not proven himself a fan of transgender constituents. But let’s cross our fingers and see. 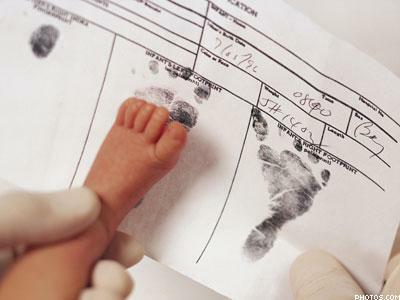 New Jersey Moves on Transgender Birth Certificate Bill | Advocate.com. This entry was posted in Legal, Politics and tagged birth certificate, gender marker, new jersey on December 17, 2013 by .